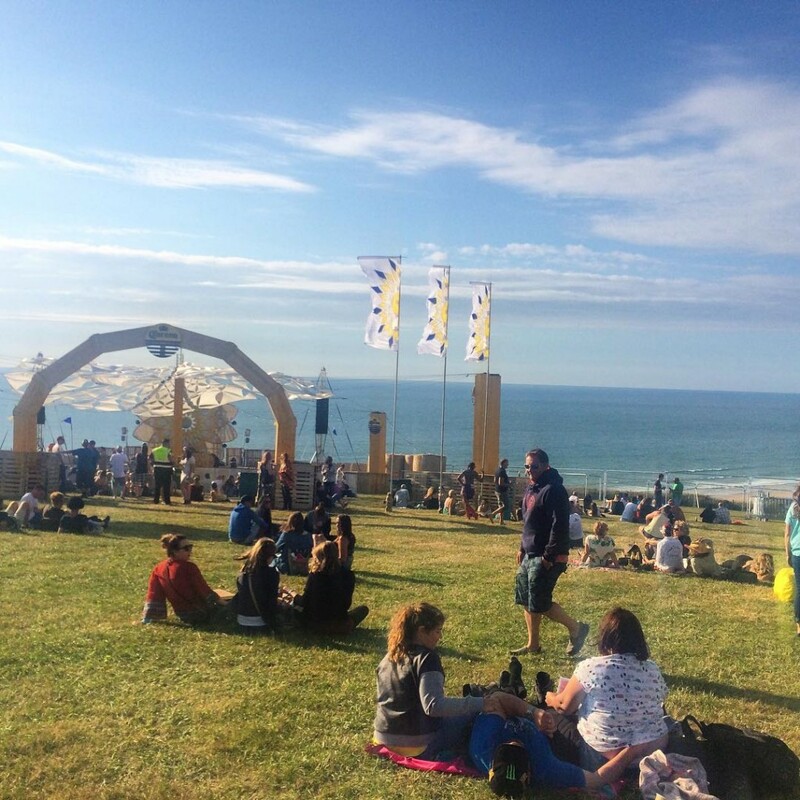 It’s officially festival season, and I for one can’t wait for all the things going on here in Cornwall! There is nothing I love more than being outdoors, a drink in hand and the sounds of my favourite bands all around me as the sun goes down. Great music combined awesome food, drinking, dancing AND camping = some of my favourite things in the world, so what could be better than festival life, ey? 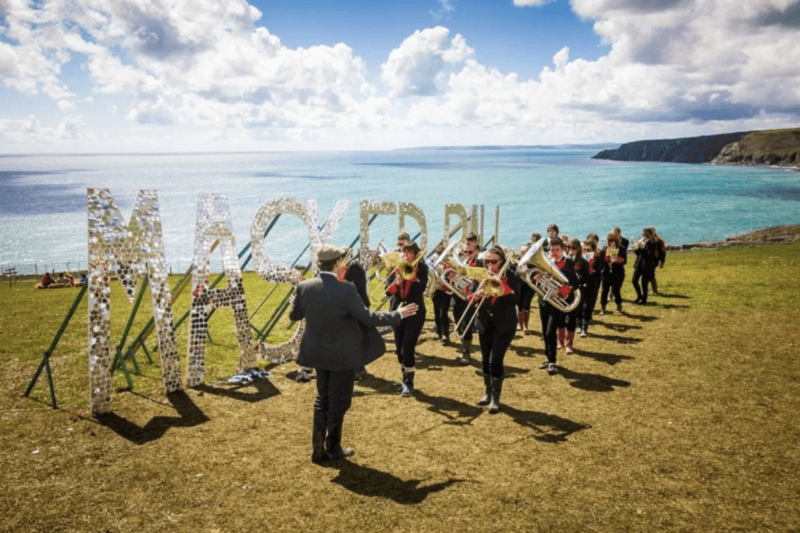 If you loved glitter, crazy costumes and a whole load of house and techno beats, The Masked Ball is the place to be this May bank holiday! I cannot wait to get my groove on in a jazzy outfit, with the ocean at Porthleven as a back-drop. This epic music festival is literally ON the beach – it ain’t grass beneath your feet, it’s SAND! 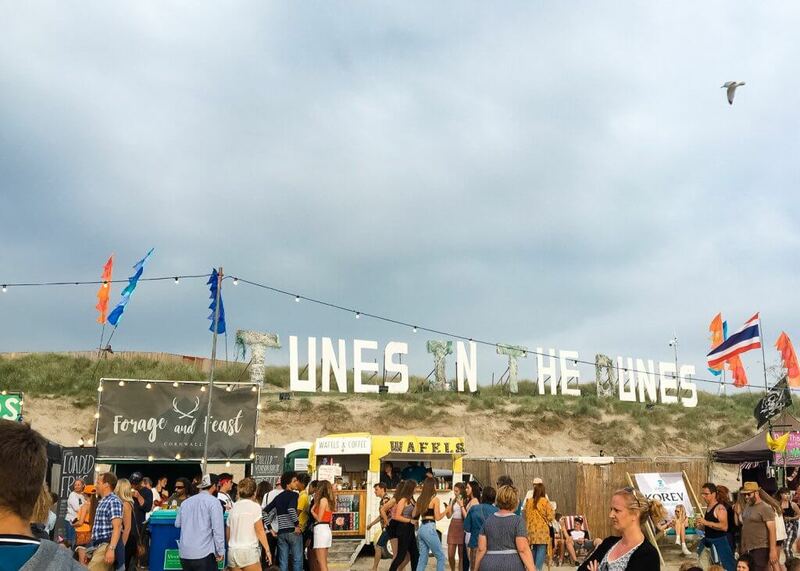 In the dunes of Perranporth beach, hosted around the famous Watering Hole, Tunes in Dunes is sponsored by Estrella Damm, and will this year be welcoming John Newman, Plain White Ts, Gabrielle, Madness and plenty more to Cornwall this May. 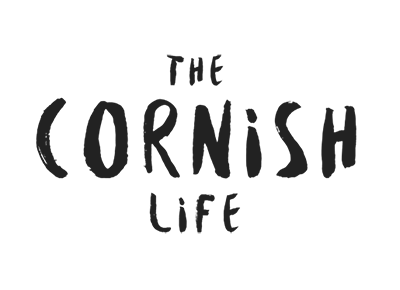 Guys, this is a BRAND NEW festival coming to Cornwall this year, and you won’t believe the line-up. 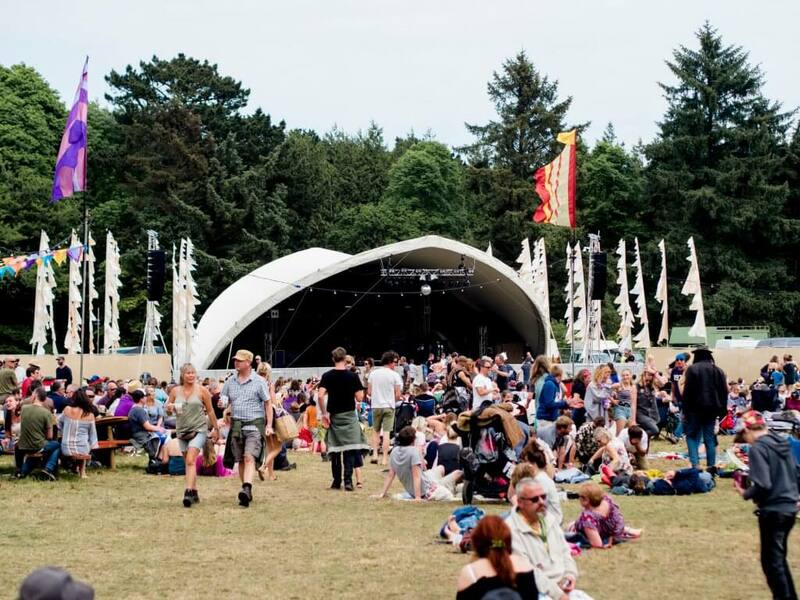 This outdoors & wellbeing focused festival will be hosting Tom Odell (*screams*), Mystery Jets and The Staves (*more screams*) among others, and is jam-packed with wild adventures, talks, workshops and incredible food from the team at Hidden Hut, Woodfired Canteen and more! This is incredibly exciting and I can’t wait to see what it’s like. This cooky fairground inspired festival on the outskirts of Redruth at Scorrier House is growing bigger every year, and I always love going to see what they’re going to do next. With plenty of quirky things to do and plenty of child-friendly activities too, it’s a fantastic festival for families to attend. My personal favourite aspects include the Secret Gin Garden, Woodland Silent Disco and of course The Craig Charles Funk & Soul Club! 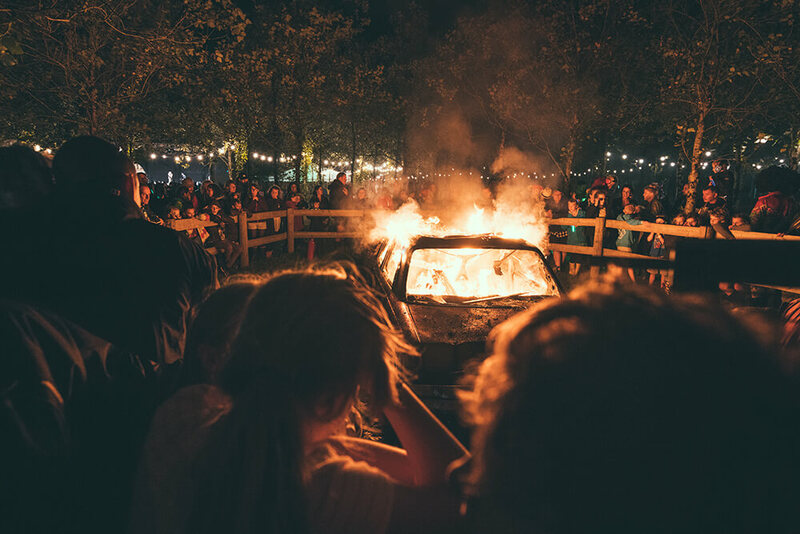 Described as “The Greatest House Party….in a Field!”, Leopallooza is three days of epic music (acts this year include The Vaccines and Friendly Fires! ), and crazy activities in the daytime too. So… Florence and the Machine are coming to Cornwall!!!! I cannot tell you how excited I am for this. When I saw Florence and the Machine live a few years ago, I pretty much almost cried… This is going to be an epic year for Boardmasters, I can feel it! So many amazing acts will be there as well, including Dizzee Rascal, Wu-Tang Clan, The Wombats, Razorlight, Mabel, Franz Ferdinand, Jax Jones, Foals, Jorja Smith, Plan B and many many more. 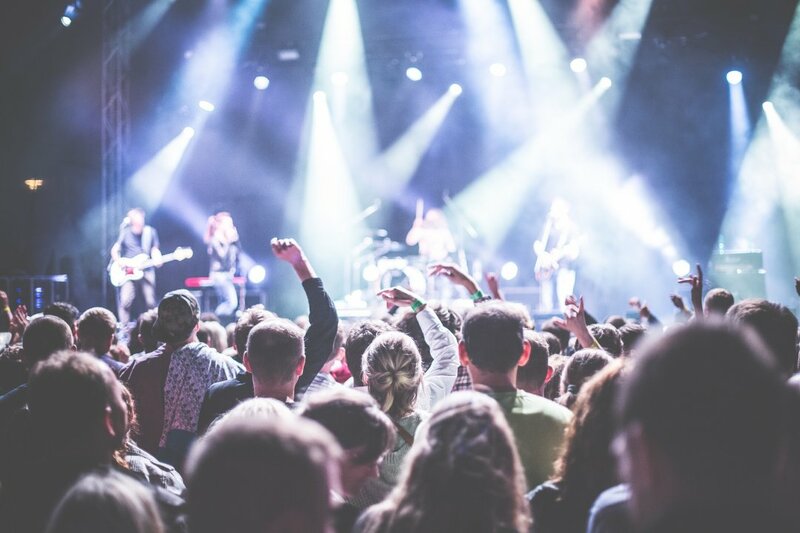 Which Cornwall festivals will you be attending this summer?